Like any true friendship, there are happy moments and sad moments. 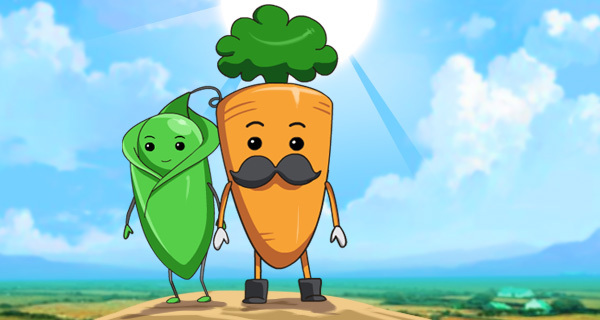 Whether it’s work or girl problems, when life gets tough for either one, you can count on the other vegetable to be there for him. Grab your serving of Pete and Charlie! Download them from the Sticker Gallery today.